US Army Infantry and Infantry Brigade Combat Team (IBCT) modernization efforts across the domains of doctrine, organizations, training, materiel, leader development, personnel, and facilities (DOTMLPF). John Bastone is a Senior Consultant for TMST. He is experienced in US Army Infantry and Infantry Brigade Combat Team (IBCT) modernization efforts across the domains of doctrine, organizations, training, materiel, leader development, personnel, and facilities (DOTMLPF). Former positions include Deputy Director TRADOC Capability Manager, Infantry Brigade Combat Team, Capabilities Development Integration Directorate, Strategic Planner, Lead Urban Operations Doctrine Developer, Maneuver Center of Excellence. A partial list of his accomplishments include: the publication and staffing the IBCT Operational and Organizational (O&O) Concept, 2030-40, articulating the mission, organization, capability gaps, and mitigation strategy that the IBCT required to conduct unified land operations according to the Army Functional Concept for Movement & Maneuver; supervising the IBCT science and technology initiatives addressing IBCT capability gaps; participating in the MCoE Industry Day which articulated said requirements to the industry team; developing a methodology to review and reassess IBCT Capability Gaps on an annual basis and using those gaps as the basis for formulating the DOTMLPF assessment of the IBCT; supervising efforts that modified gaps based on input from the Russian New Generation Warfare Study, and other analysis and events supporting the Soldier such as, Soldier protection, digital systems modernization such as NETT Warrior combat systems including TOW and Javelin, robotics, and autonomous systems. 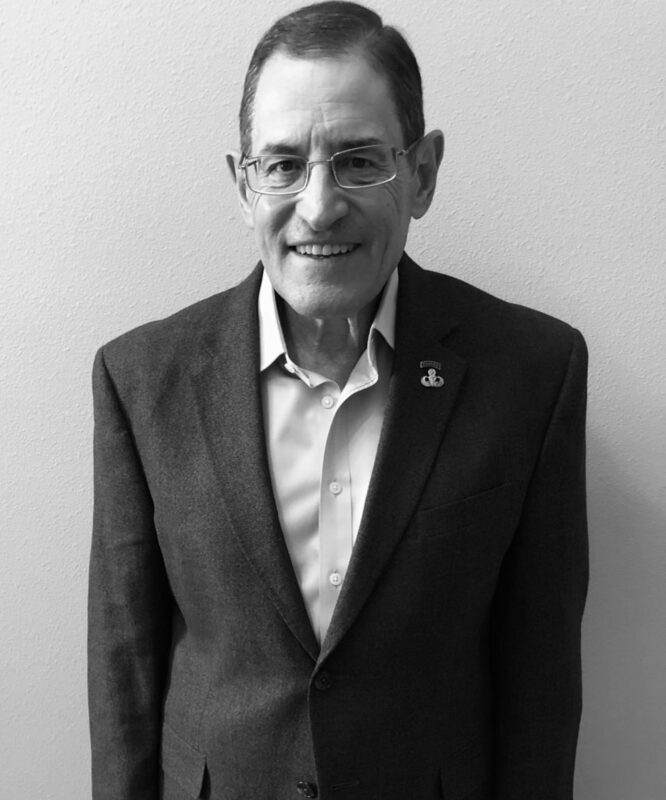 John’s operational credentials are based on over 40 years’ experience in the Army on active duty, as contractor, and as a government service employee. His assignments include experience in both conventional and special operations units from A Team and multiple Infantry companies through staff at all level up to Deputy Brigade Commander. He also trained over 400 Infantry Second Lieutenants as Company Commander of an Infantry Officer Basic Course Company, many of whom eventually commanded Infantry units in OIF and OEF. He was the lead doctrine writer which updated FM 3-06.11, Combined Arms Operations on Urban Terrain, which became the basis for conducting urban operations during both OIF and OEF from 2001-2010. John earned a Bachelor of Arts degree from Fordham University, Bronx, New York and a Master of Science degree from Troy State University, Troy, Alabama. He is a graduate of the US Army Command and General Staff College.